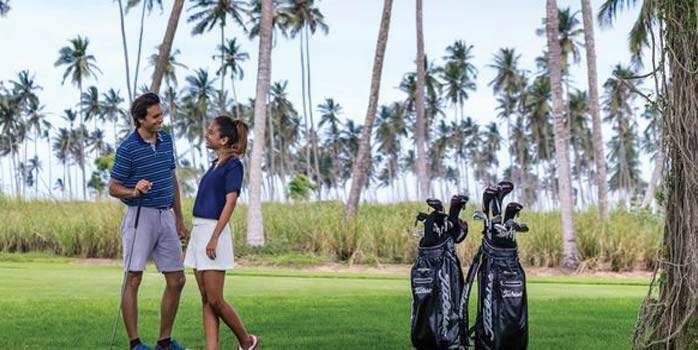 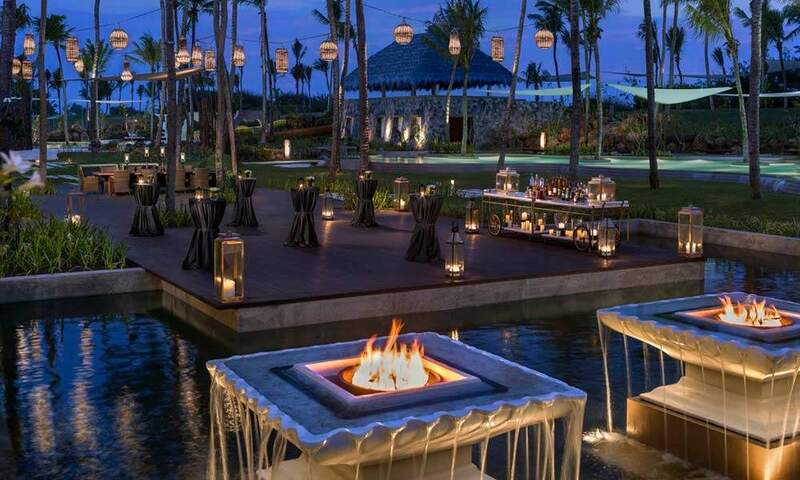 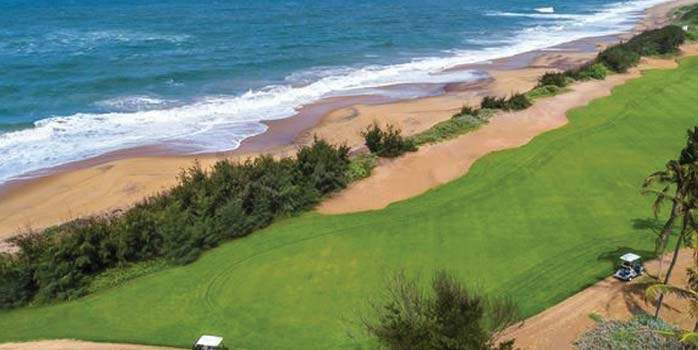 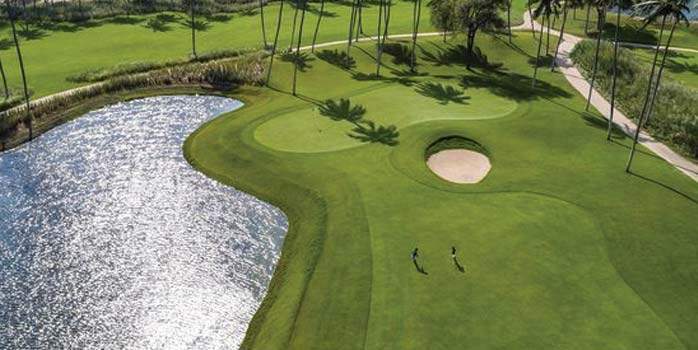 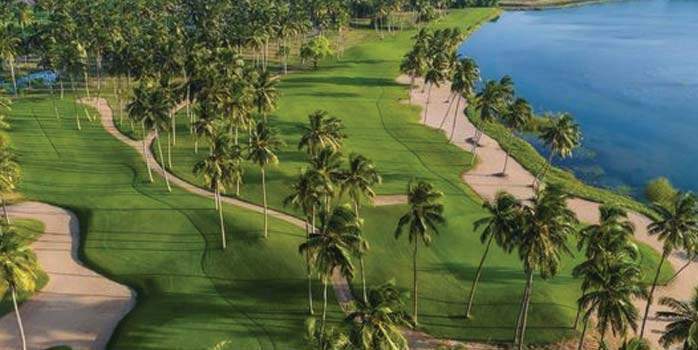 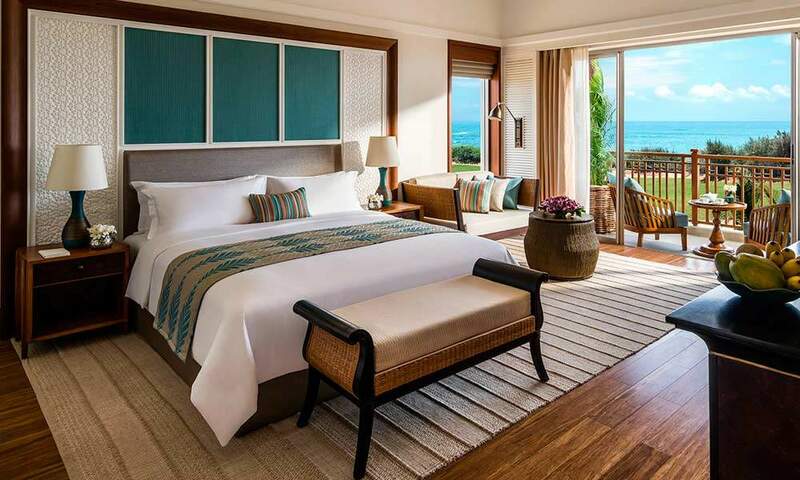 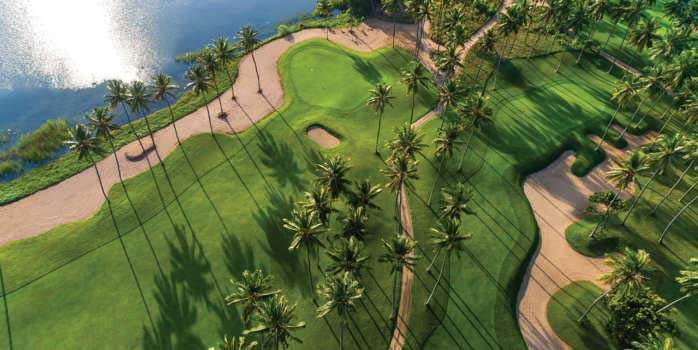 Overlooking the pristine southern coast of beautiful Sri Lanka, Shangri-La's Hambantota Golf Resort & Spa is located along the ancient Spice Route in a city steeped in rich history. 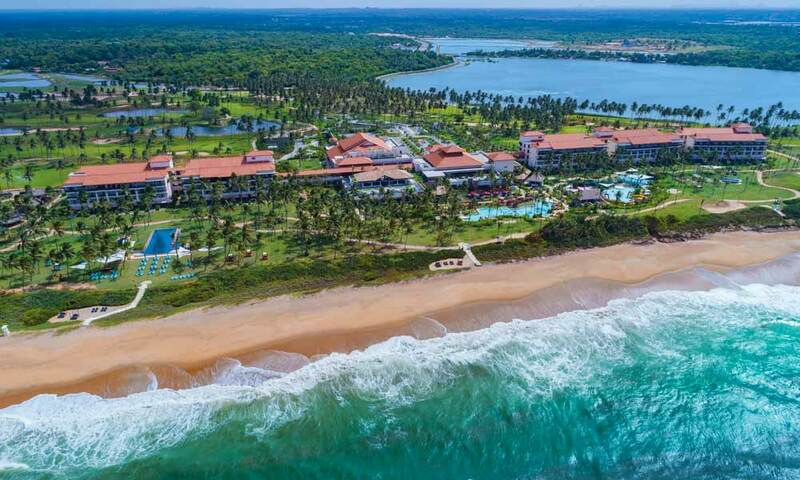 Hambantota is known for its natural beauty and allows visitors to explore Asia’s most fascinating nature and wildlife sanctuaries, including the Yala, Udawalawe, Lunugamvehera and Bundala National Parks. 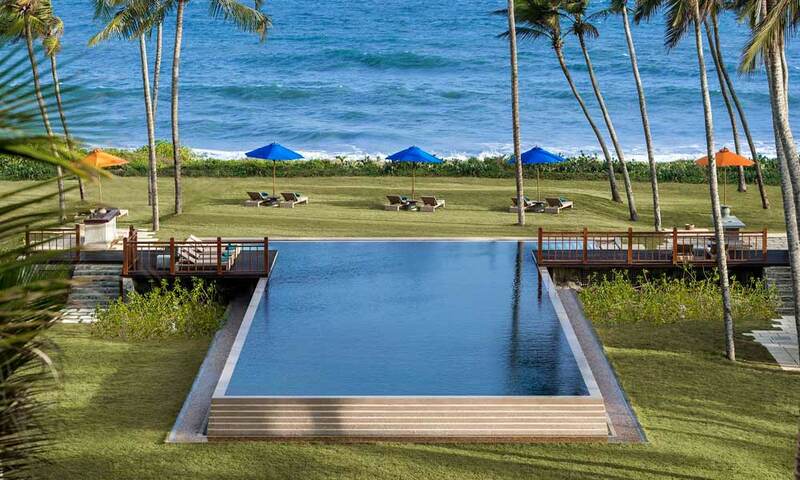 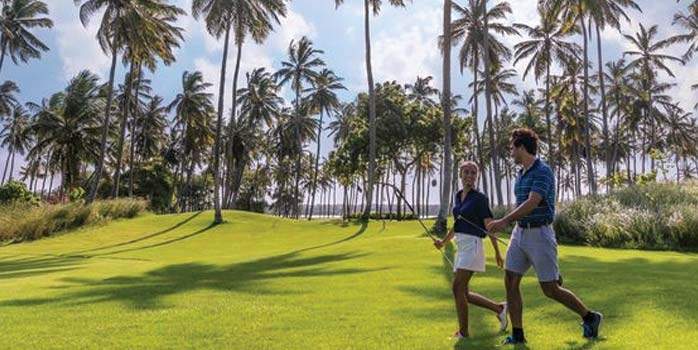 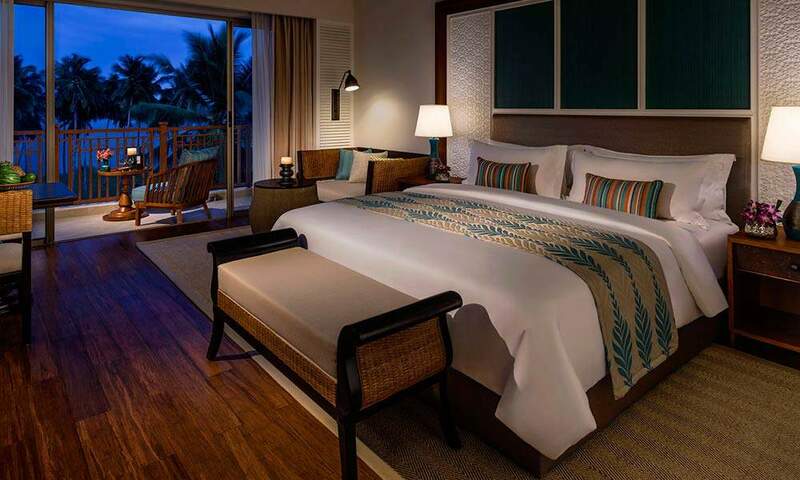 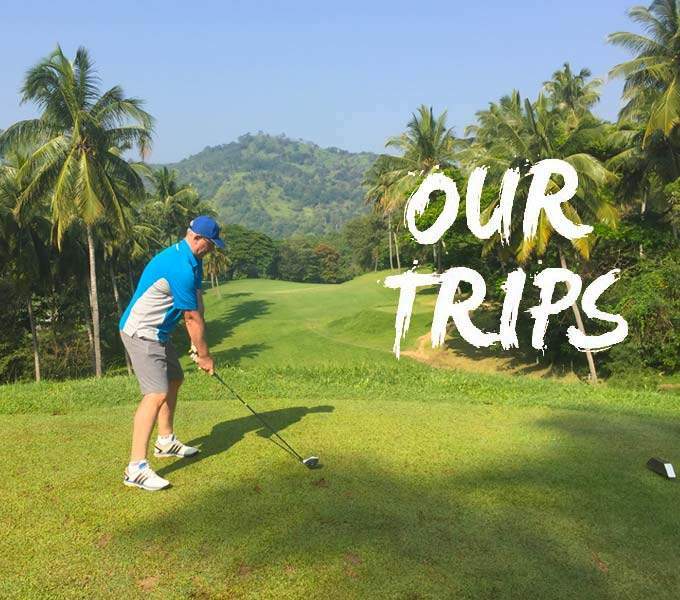 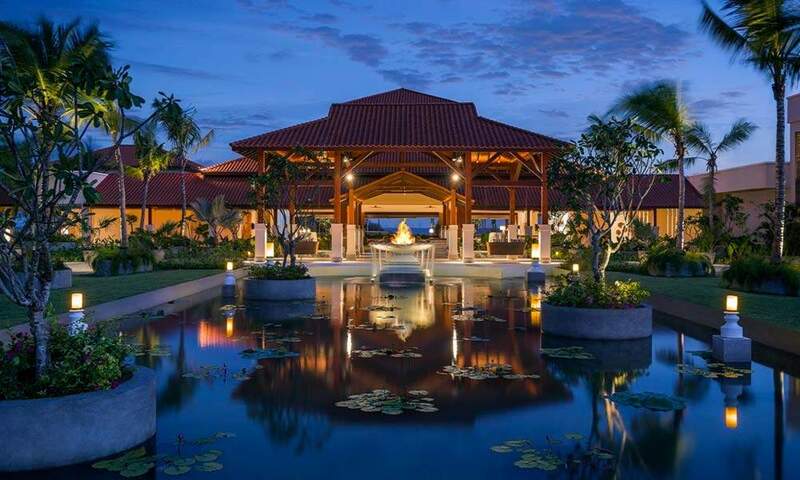 The luxury resort spans 58 hectares, making it the largest resort in Sri Lanka, and boasts 300 spacious rooms, including 21 suites, all surrounded by stunning tropical gardens. 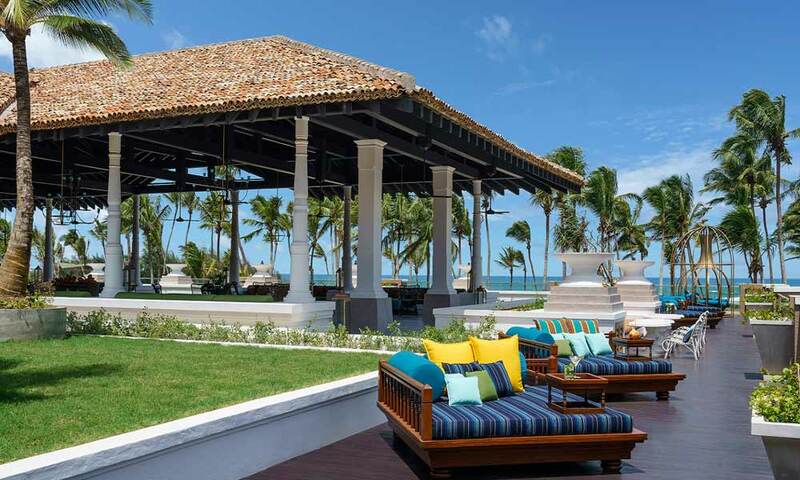 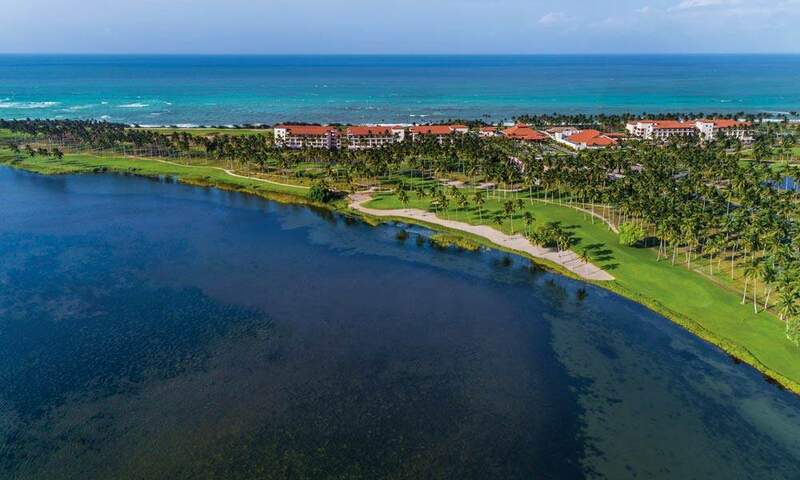 The beachfront resort is an adventurer’s dream, with a mosaic of activities and unique curated expeditions to help you absorb the diversity of the island at its best.